When you watch Elementary Season 4 Episode 2 online, Sherlock and Joan are still trying to cope with being cut off from the NYPD cases. To fill the void, they agree to help out the FBI with a case involving a triple homicide of two DARPA researchers and a graduate student volunteer, along with the theft of all of their research, research that was looking into an algorithm that would allow brainwashing by the internet. Their first suspect is a Chinese diplomat, Dan Zheng, who rapidly looks more and more like a spy, especially when he disappears from his apartment and goes on the run. Was this a case of international espionage? Will Sherlock and Joan be able to help the FBI recover the data before it's too late and there is an international incident? Meanwhile, Sherlock's father Morland offers to smooth things over and allow Sherlock and Joan to resume their work with the NYPD, an offer that is ostensibly free of charge or condition. Sherlock, however, is suspicious of his father's motives, noting that there is always some cost or toll that comes due when his father is involved. 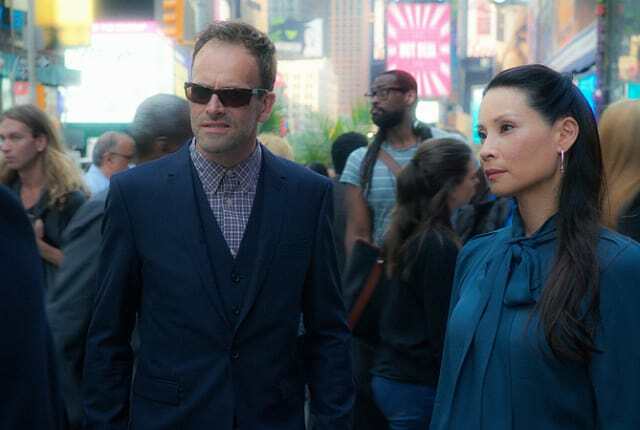 To find out what happens, watch Elementary Season 4 Episode 2 online! In a nutshell, Agent Burke, they're perfecting the art of brainwashing. Permalink: In a nutshell, Agent Burke, they're perfecting the art of brainwashing.